Today is a magical new beginning as not only is it a full moon in Libra, it’s a Supermoon, the Equinox and the beginning of a new astrological year! This is a rare event as the last full moon precisely on the Equinox was 38 years ago. It’s also the third 333 portal this month. 333 is an angelic frequency, master number, reminding us to play and be in the frequency of joy. This very powerful full moon is asking us to create balance between ourselves and others. Libra is ruled by Venus and is the sign of balance, harmony and relationship. The full moon opens another portal of new energy that resonates at a very high vibration, supporting you in manifestation and your intuitive abilities, as well as bringing more positive energy into your life. This energy is about finding balance and what makes you feel whole. A whole new chapter of your life is coming to fruition. We are almost at the end of the most intense mercury retrograde. I’m glad it’s nearly over! I am feeling very high energy, blessings are coming, a time of rebirth and transformation. Let go of anything keeping you small and rise into your new evolved self. We are entering a very exciting time of miracles and new opportunities, dreams, visions and desires manifesting effortlessly. Let’s see what messages the cards have for you at this full moon. I’ve been working on an exciting new project and it’s almost time to share it with you. 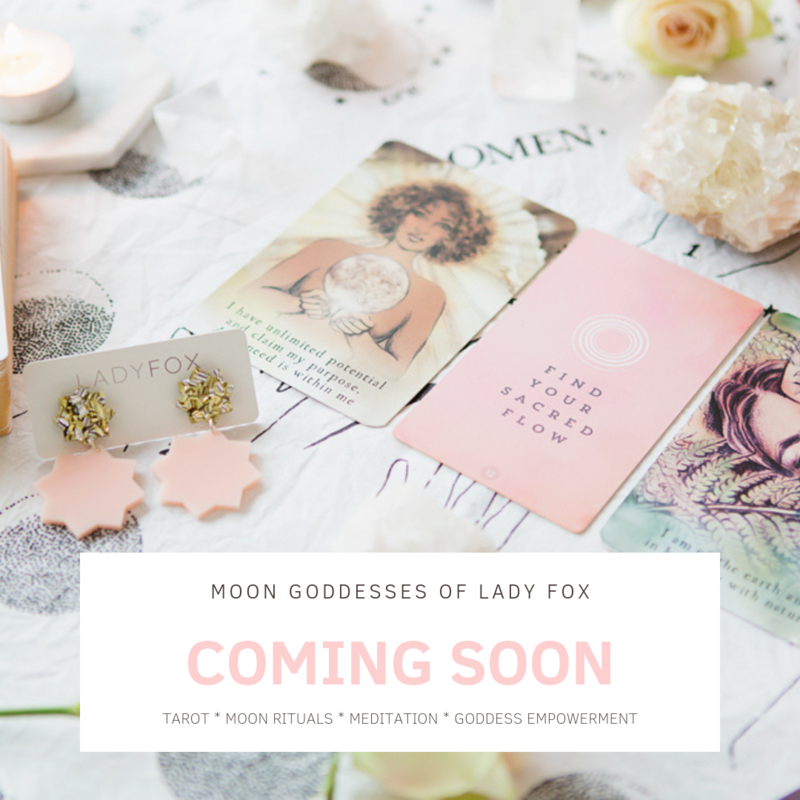 The Moon Goddesses of Lady Fox is launching soon! Please make sure you subscribe here to be first to know more. 1.Six of Wands -The Six of Wands shines a loving light on your accomplishments and the rising of your independence. This may also point to sparks of public recognition that support your career, which fuels your enthusiasm and self-confidence beyond measure. You may feel as though there is nothing you cannot achieve, and others also recognise this powerful quality in you. 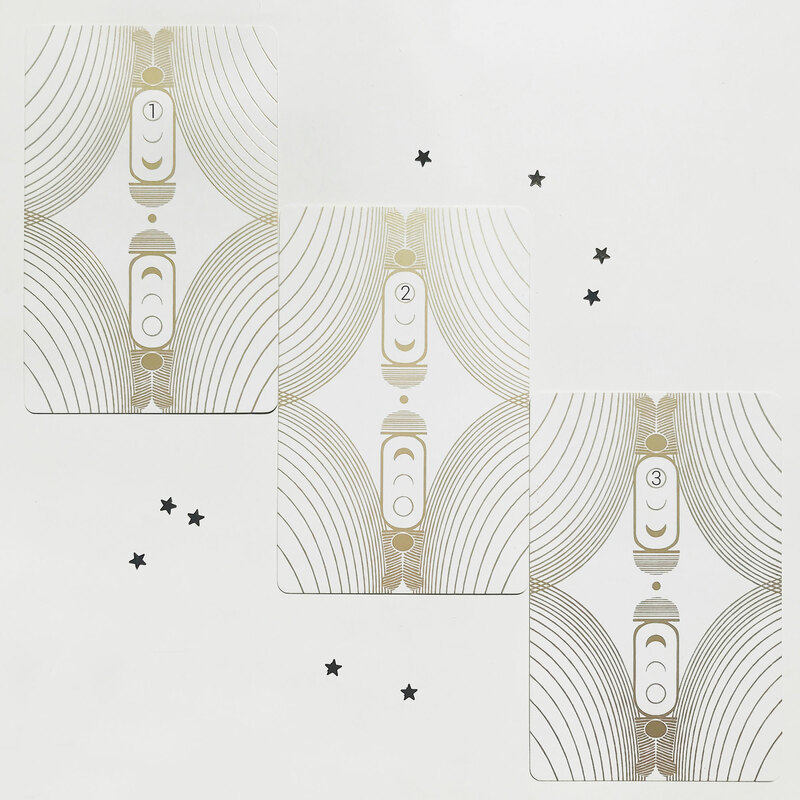 This card represents the harmonious state that comes from reaching a healthy and comfortable balance in all areas of your life – mind, body and spirit. Yet, although this may be a time to celebrate and rejoice, try not to forget how you got to this point. The Six of Wands is indeed a positive message to receive, but the shadow side of its energy can indicate excessive feelings of pride fuelled by the ego. 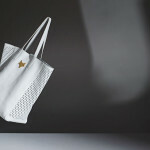 How can I maintain my heart-centred expression? Am I ready to celebrate all of my accomplishments. Meanings – good fortune, celebrated accomplishments, victory, confidence, rising star, being lifted up by others, leadership skills, positive reinforcement, unity. 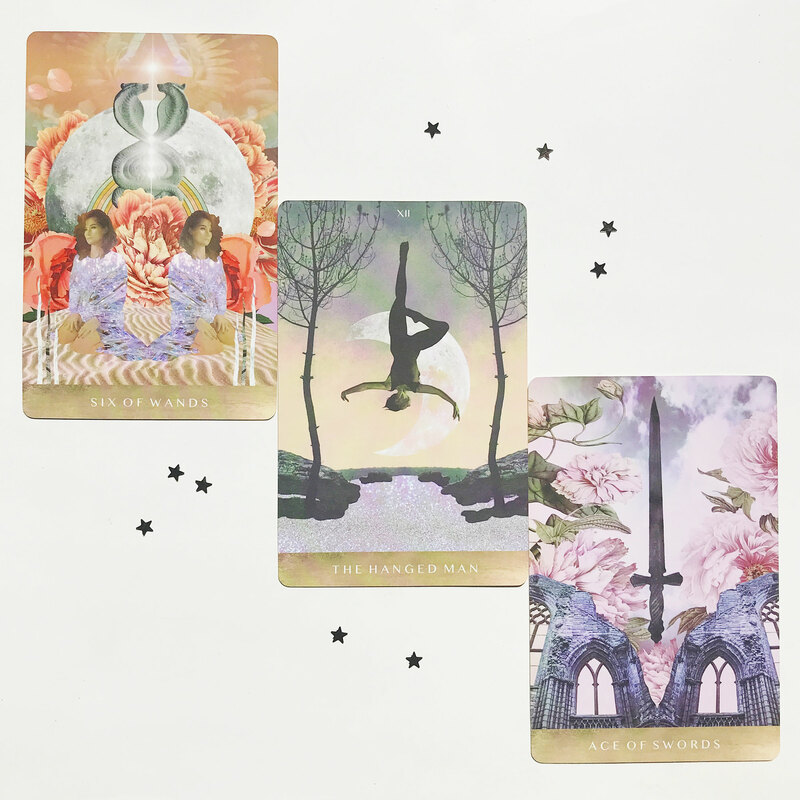 2.The Hanged Man – If you are feeling as though you are standing at crossroads, it may be an opportune time to fully absorb the directions or options that are being presented to you. It could be that you need to let go of something, or make some kind of sacrifice, which may initially leave you feeling vulnerable, raw, or exposed. Know that despite the sense of unease, this traditional phase in which you can recalibrate your beliefs, situation, or life goals in the long run. This key may also come as a result of those life-altering moments or experiences that have the potential to radically transform or shake your worldview. Connect back to the root of your intent and the inner pathways of your heart. Where do they want to lead from here? What are my options at this time? How am I honouring the path of my heart? Meanings – crossroads, patience, surrender, intention, sacrifice, meditation, reflection, transition period, anxiety caused by the unwillingness to accept the stillness of this period. 3. Ace of Swords – The Ace of Swords is a potent key that speaks of heightened states of mental clarity, cutting straight to the truth. It marks the emergence of great determination and power in order to reach your goals successfully, and often points to new accelerations in consciousness that help refine your vision for the future. When this key shows up, it may feel as though nothing can stop your progress, regardless of any potential roadblocks that may surface along the way. Now is the time to seize those heartfelt opportunities to create new positive changes in your life. A wonderful time to stand out on your own, against all odds. The ultimate momentum of conscious action and creation. How can I refine my thoughts into active power?Are there any hidden truths that want to be revealed? Meanings – beginnings, clarity, victory, power, justice, truth, freedom, self-authenticity, assertion, confidence in expression, courage, cutting through the BS, the secret is out. A beautiful ritual I like to do on the full moon is the light some candles, sage yourself and your room. 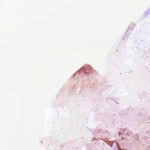 Have your favourite crystals close by, spend a few minutes meditating and connecting to your soul. Write on a piece of paper all the things you are ready to let go of. This can be habits, thoughts, people, jobs, anything that is not helping you move forward. Ask spirit to help you release attachments, and give thanks for it all. Read out loud everything you wish to release. Burn the paper under the full moon and bury the ashes in the garden. This is very powerful and you will be able to feel lighter afterwards. Another thing I do is put all of my crystals out under the moon to cleanse overnight. In the morning, I program them with new intentions for the next month. Crystals collect energies and need to be cleansed often.